My name is Mpho and I’m 15 years old. Even though I suffer from a form of renal failure, I have a positive spirit and I’m always told that my smile lights up any room I enter. I really take my studies seriously, because I want to build a bright future for myself. 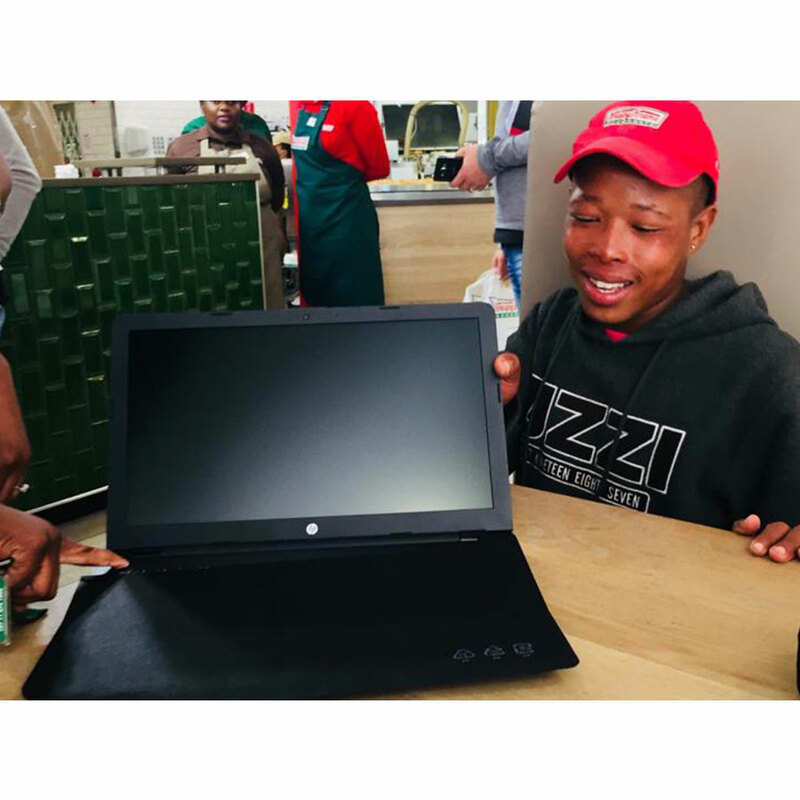 So, I’ve always dreamed of owning my very own laptop to help me do this. 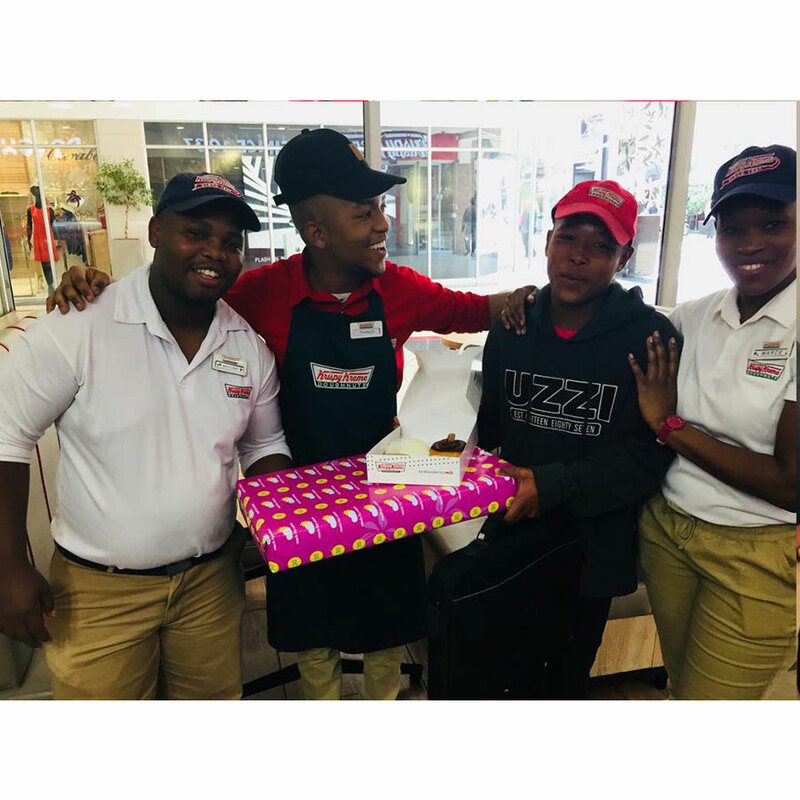 I’m so grateful to Krispy Kreme and Reach For A Dream, who surprised me on my dream day with my very own laptop. I really couldn’t believe that my dream finally came true! 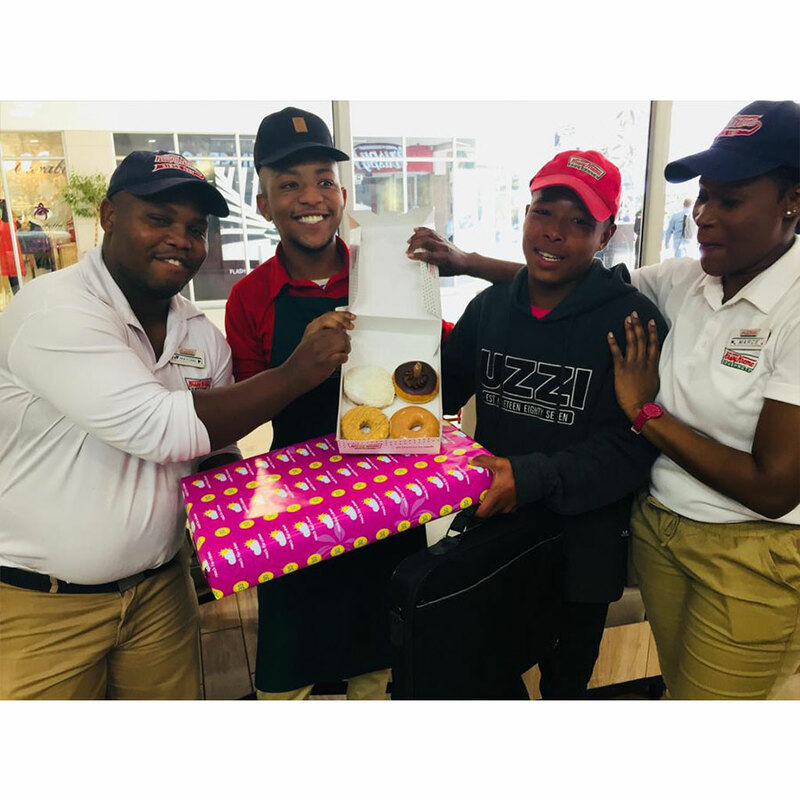 I was treated like a VIP at Krispy Kreme in Rosebank – the staff gave me the five-star treatment with delicious doughnuts to munch on. 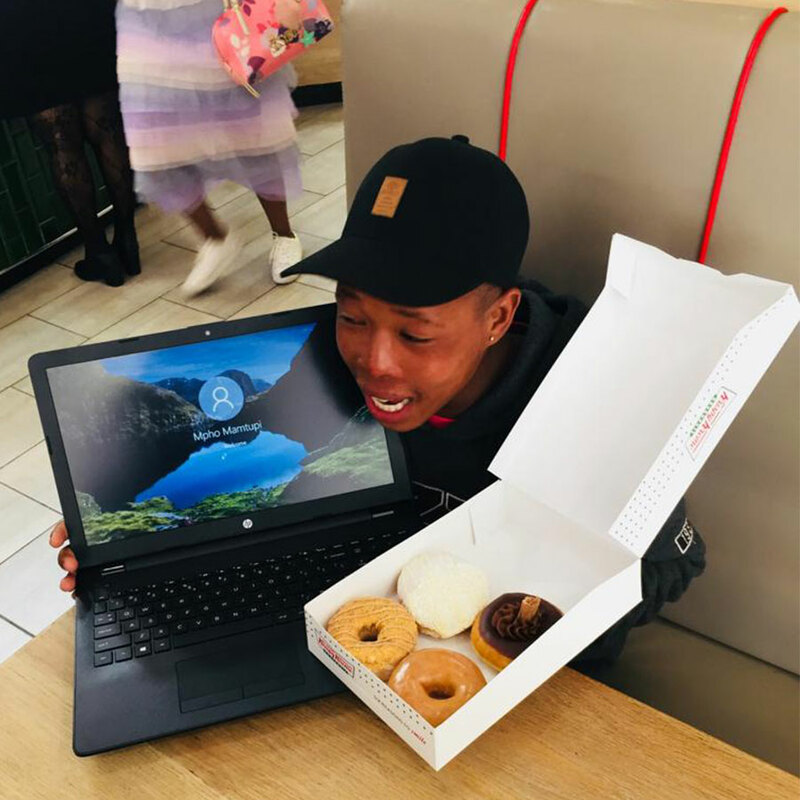 I’m so excited to use my laptop to study and plan out my bright future.